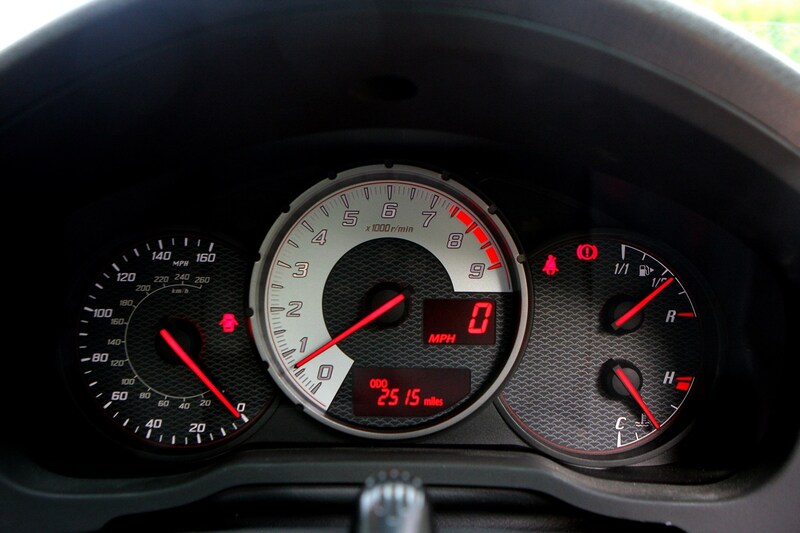 Insurance group: 30 - 35 How much is it to insure? 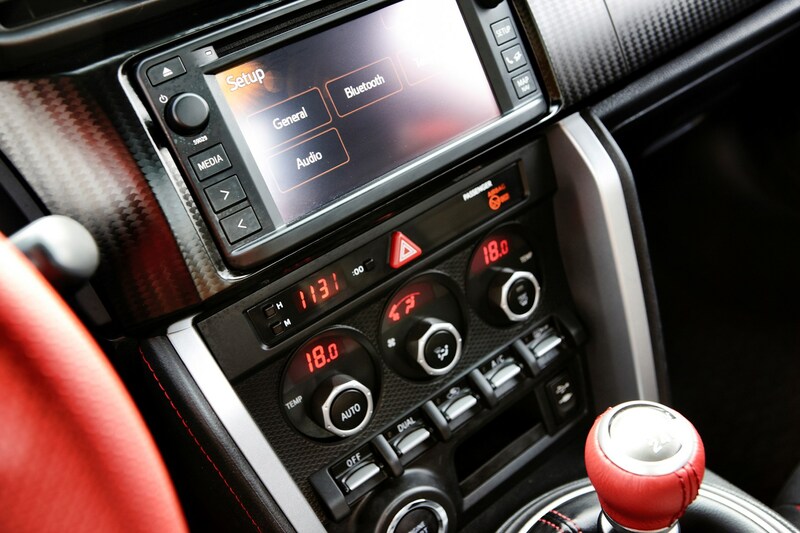 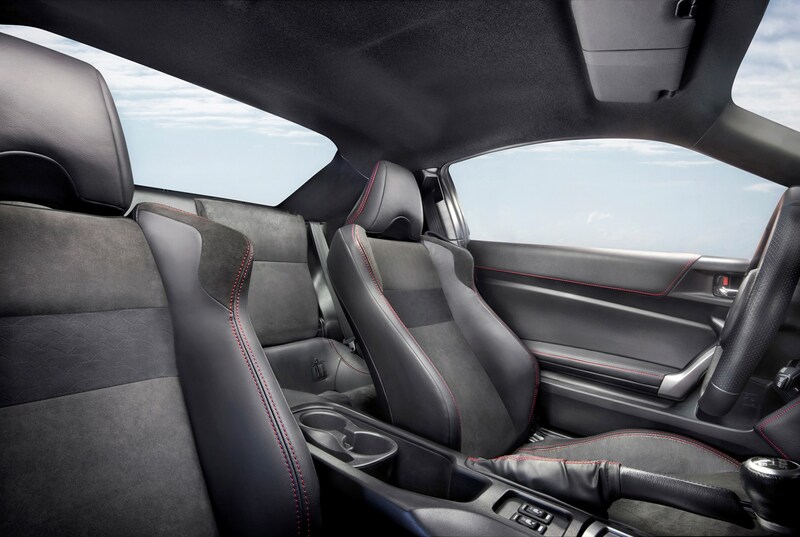 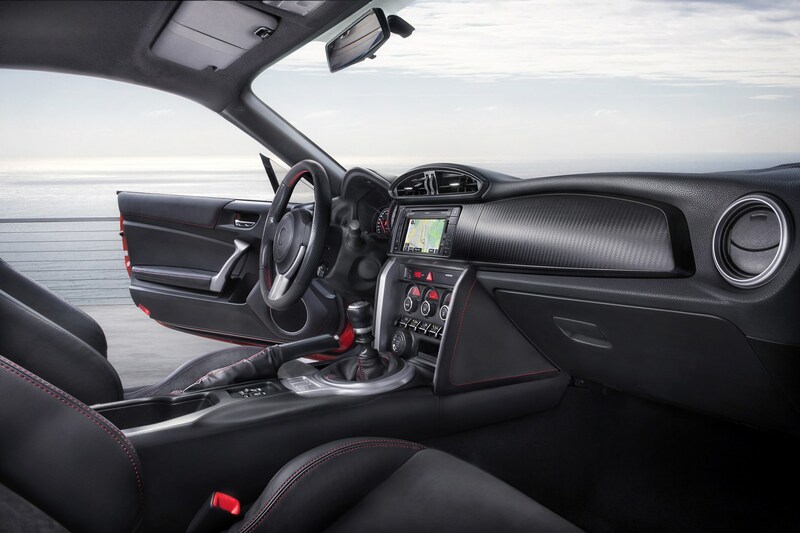 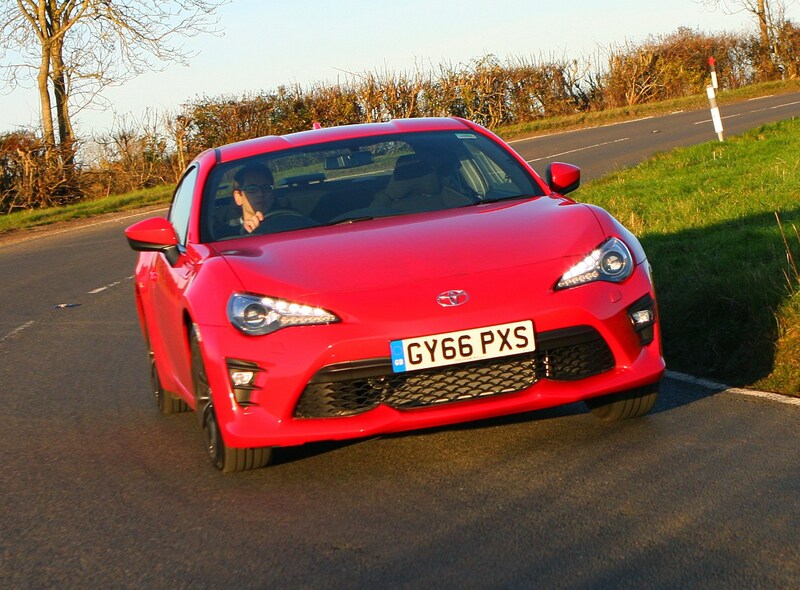 Lightweight, fun-to-drive and relatively inexpensive, the Toyota GT86 coupe is a car its maker hopes will tempt performance car enthusiasts back to the brand. 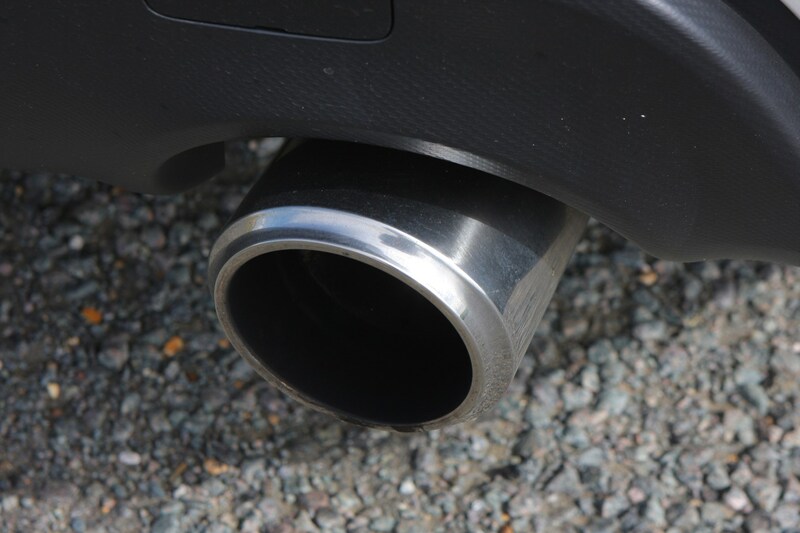 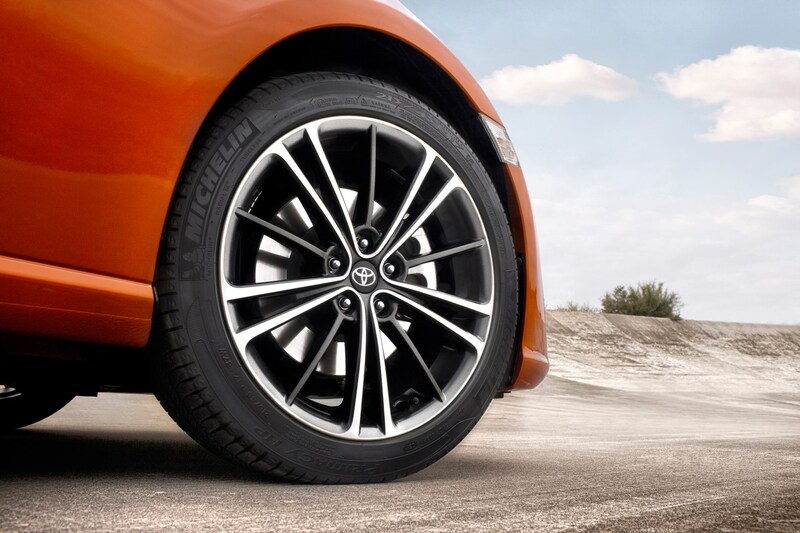 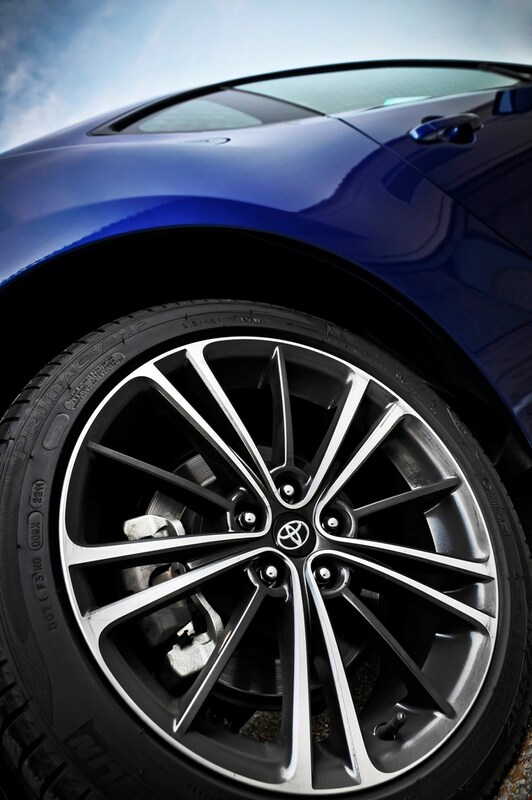 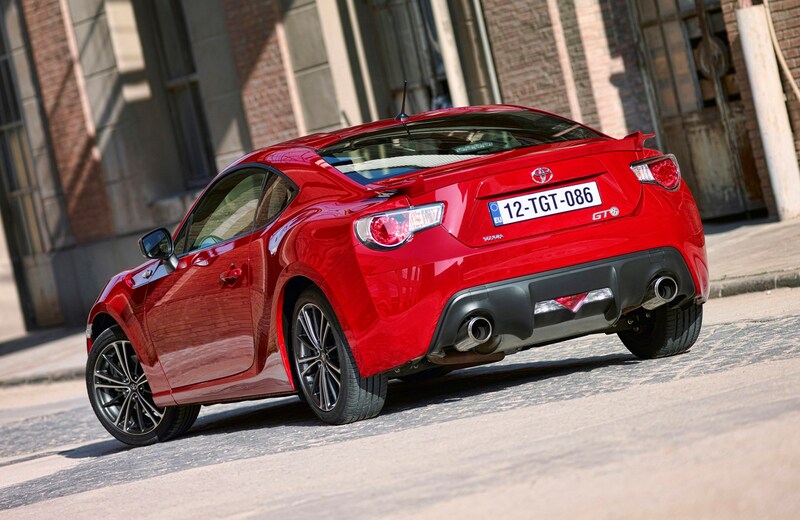 Developed in conjunction with the visually and mechanically (almost) identical Subaru BRZ, the rear-wheel drive Toyota is aimed squarely at the likes of the Audi TT Coupe, BMW 2 Series Coupe and Volkswagen Scirocco. 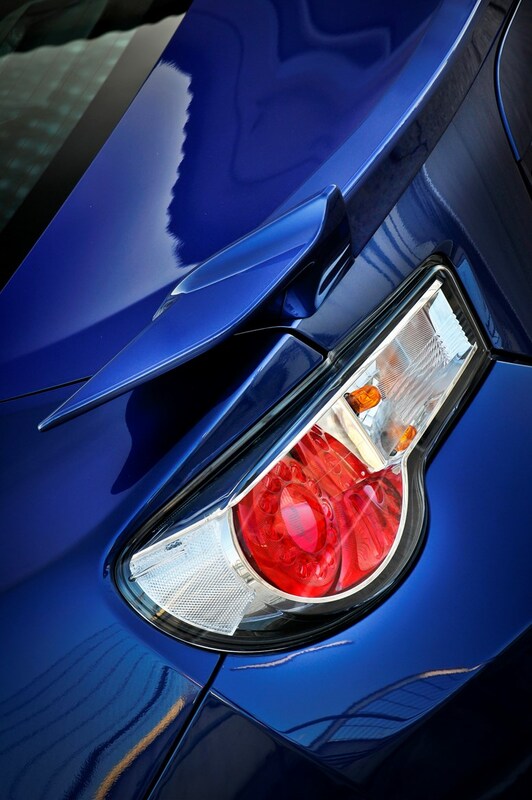 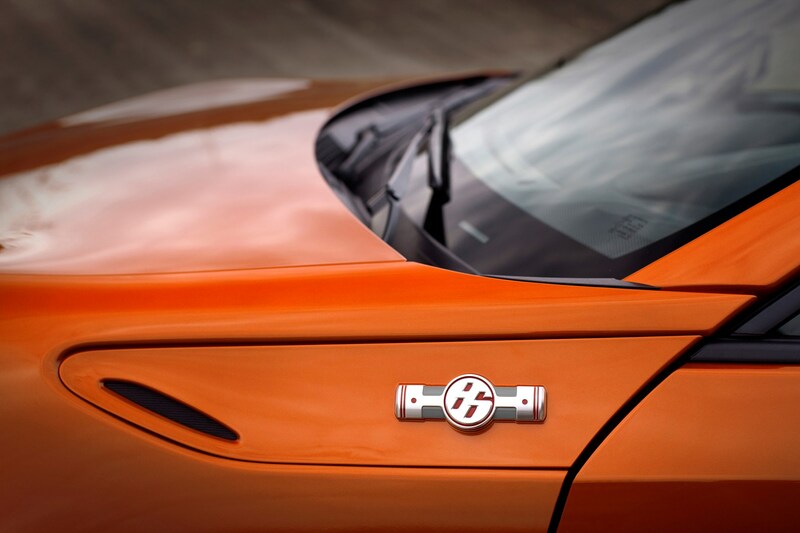 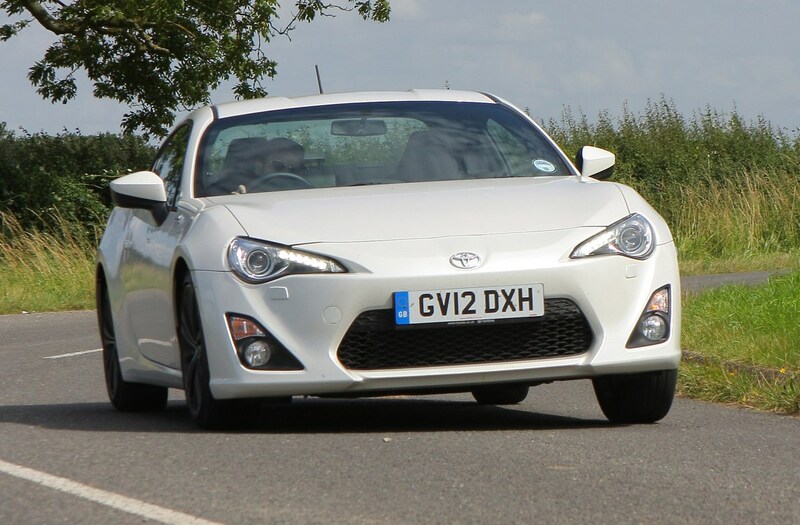 The Mazda MX-5 – admittedly a roadster - is also in the Toyota’s sights. 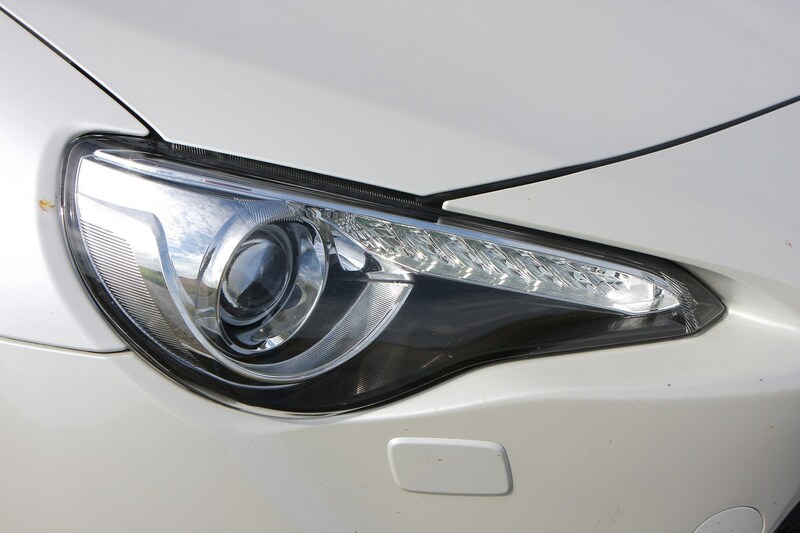 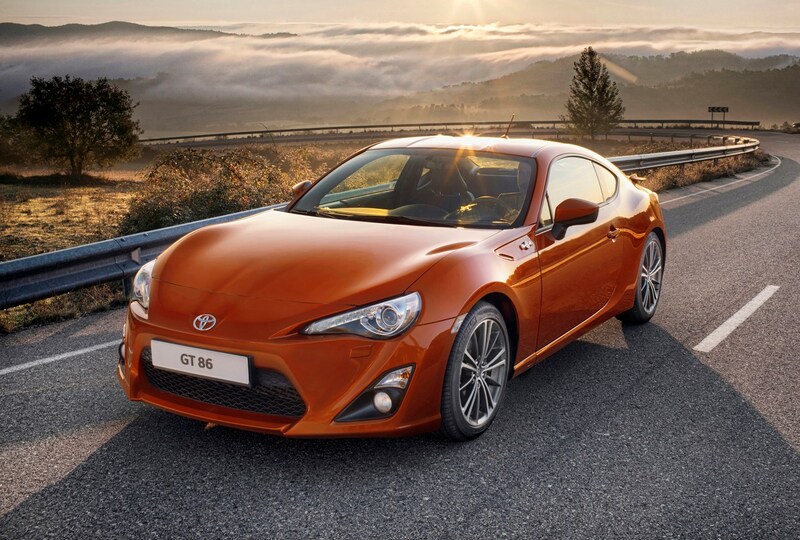 Make no mistake, like the Toyota Corolla GT Coupe from the 1980s – known to enthusiasts by its AE86 internal codename – the GT86 is aimed squarely at people who love driving. 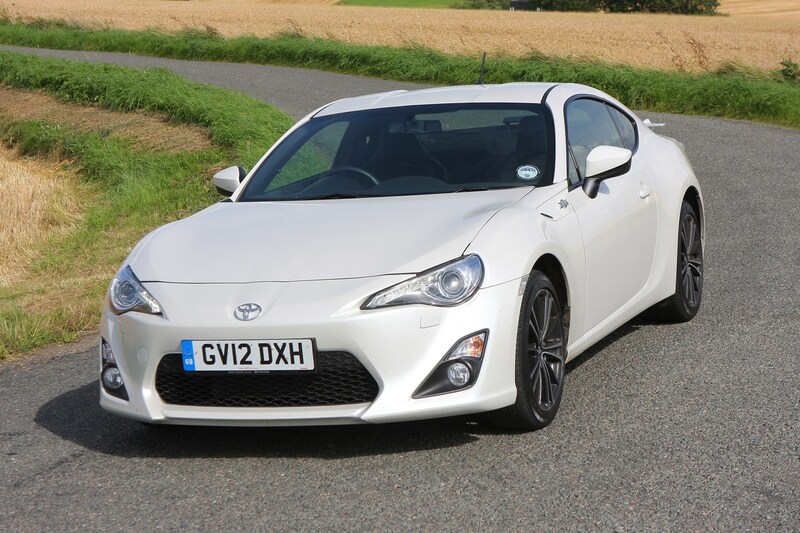 In the words of the Japanese company, it is ‘an entirely driver-focused machine, designed to deliver the core qualities of the classic sports car experience’. 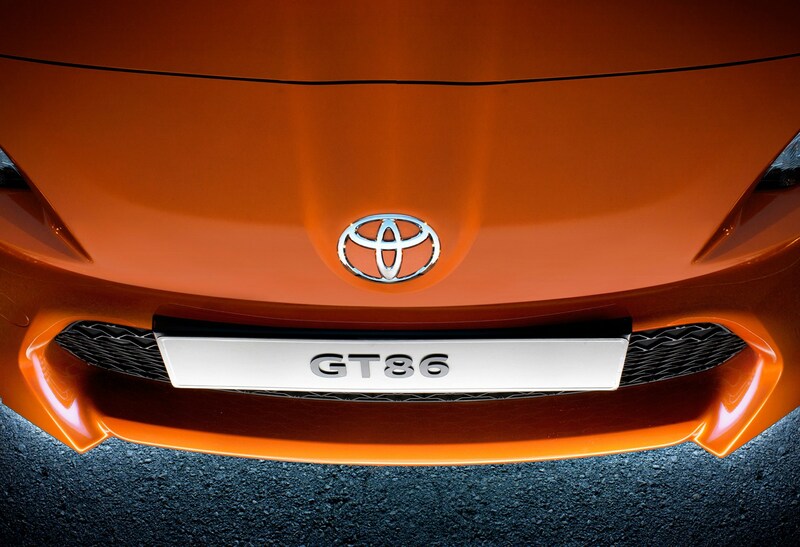 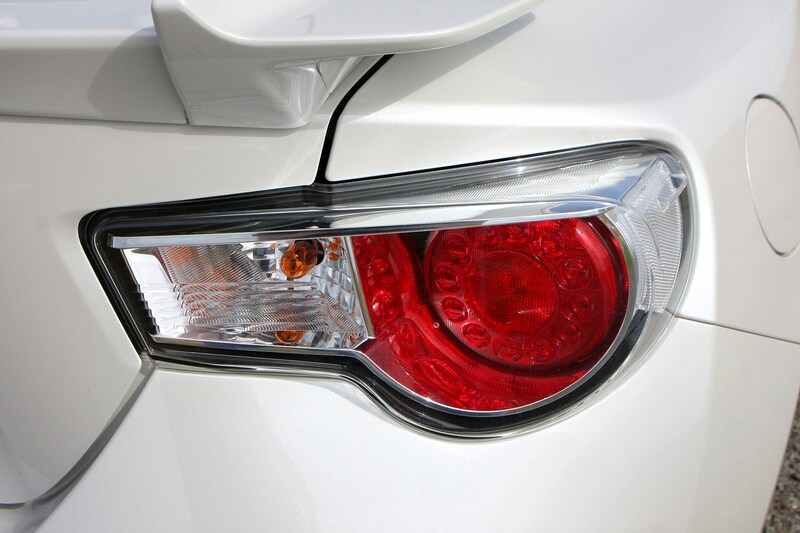 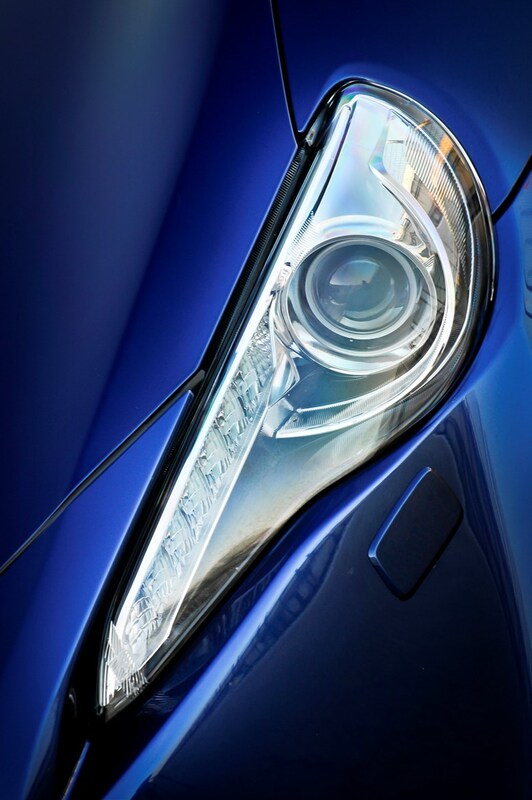 It was eagerly anticipated, not least because Toyota has issued teaser after teaser for several years showing concept cars and disguised mules as the project took shape, long after the demise of the last Celica coupe. 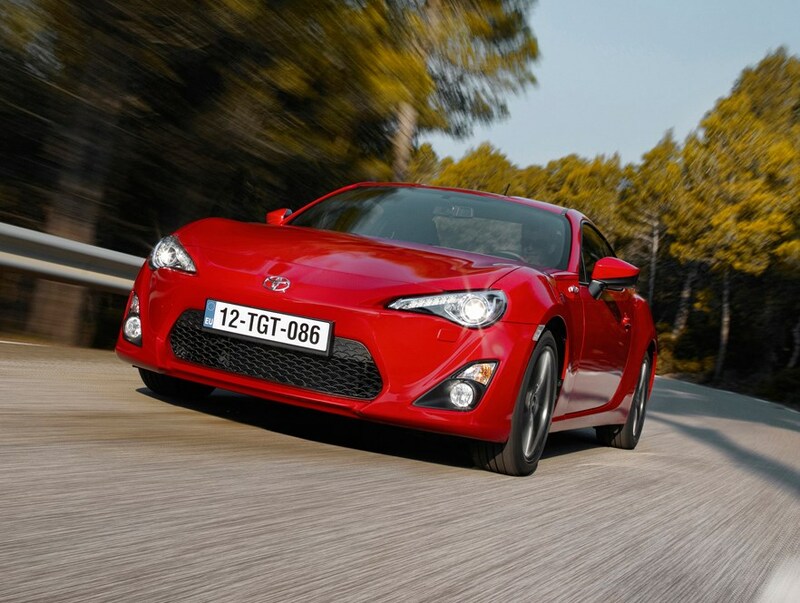 Critics were disappointed with the long absence of any type of sporty offering from Toyota, the firm foregoing fun in favour of reliable, economical and family-friendly machines. 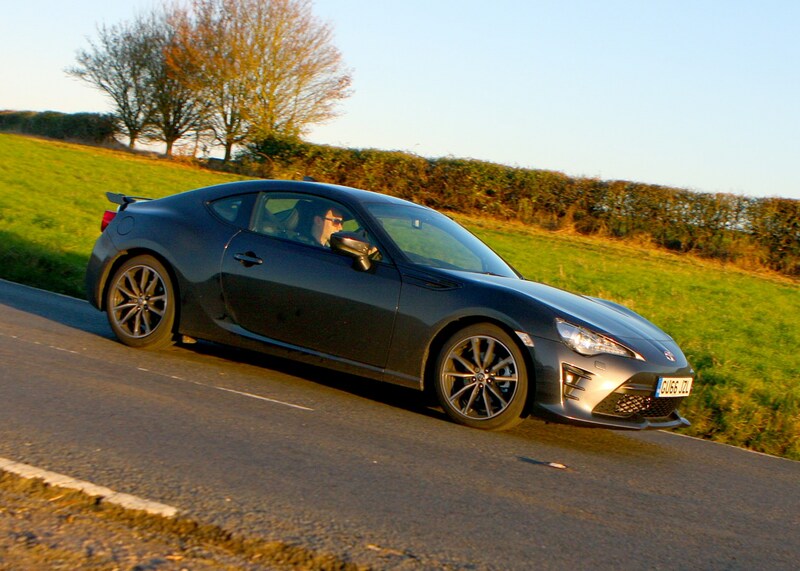 It’s good news that the GT86 is here in an effort to reinvent the brand’s image, but what’s so interesting about it from a performance point of view? 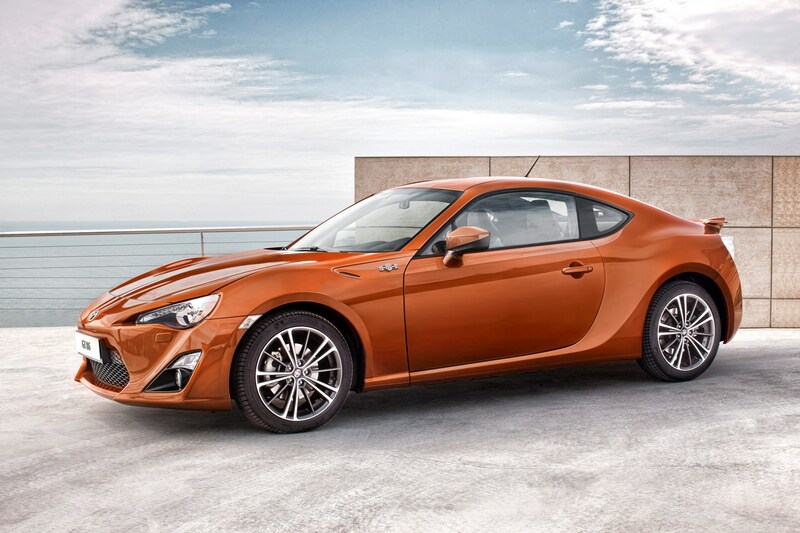 Co-developed with Subaru, the recipe looks good on paper. 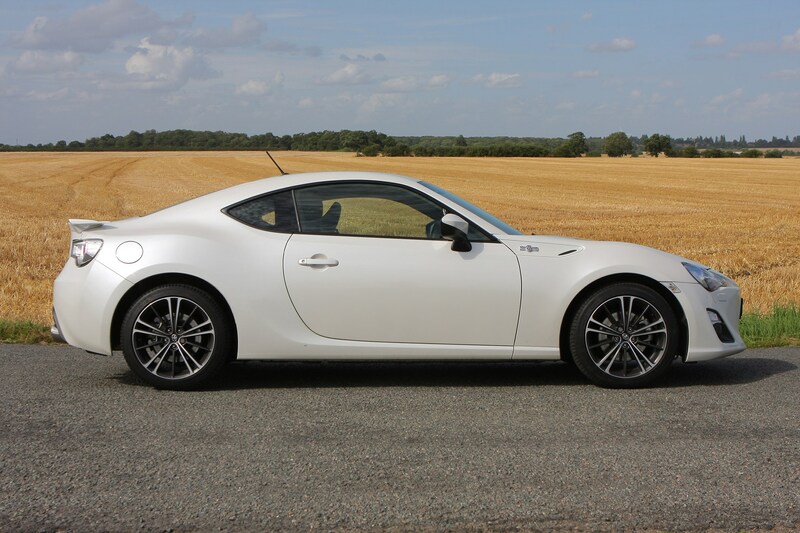 The first thing to note is that this car is rear-wheel-drive, which for purists is the only way to make a sports car. 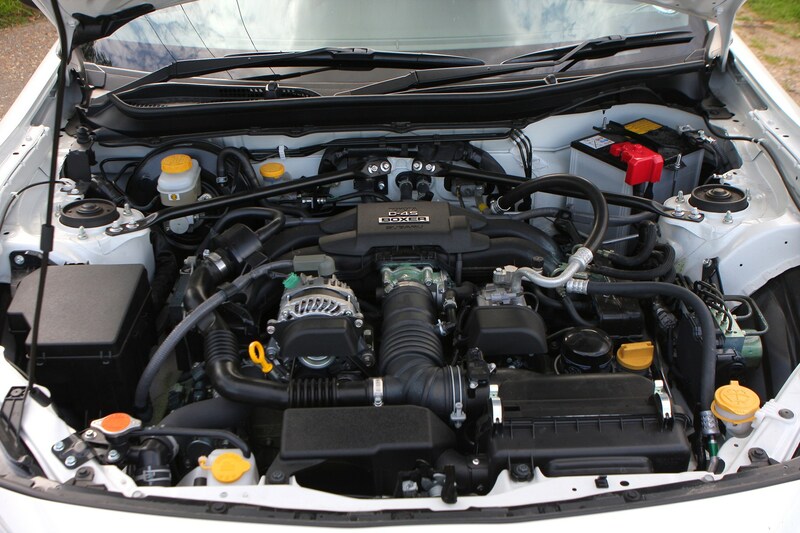 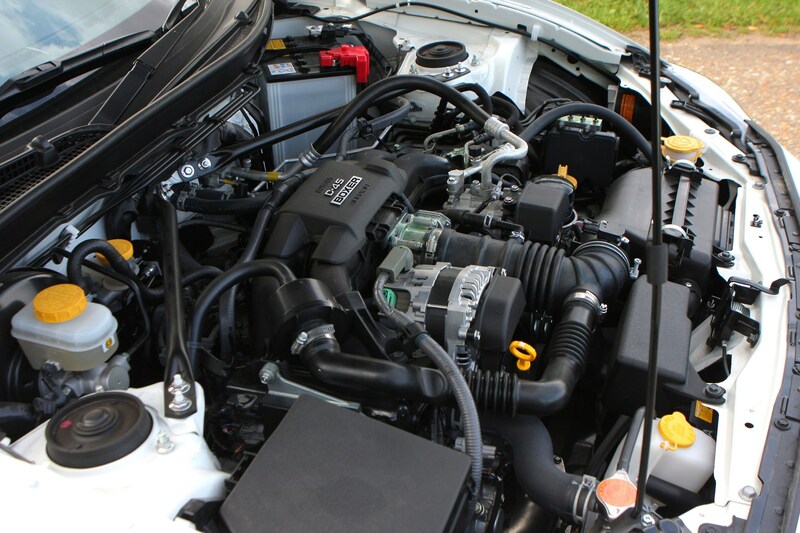 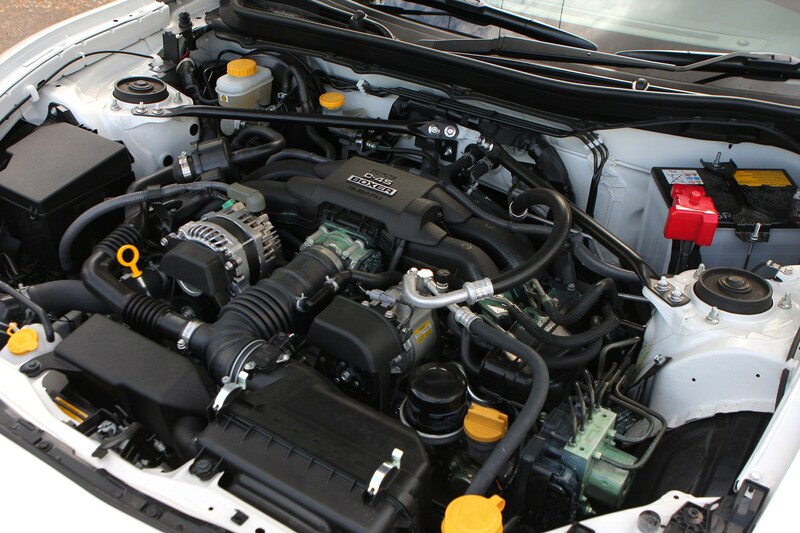 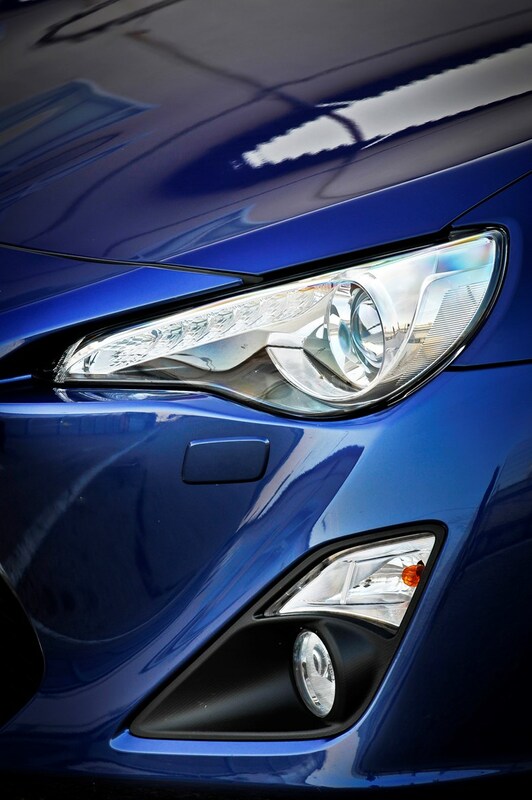 The next ingredient is the 2.0-litre, four-cylinder petrol engine from Subaru. 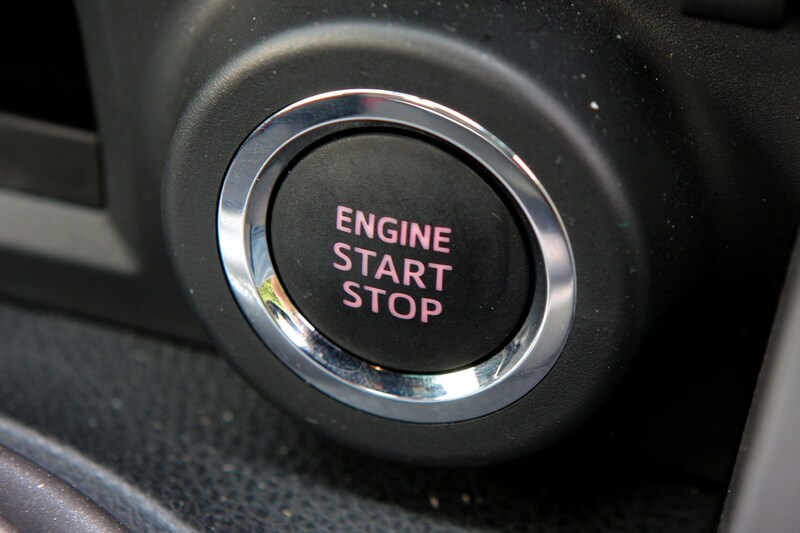 Making 200hp, the interesting thing about this engine is its cylinder configuration – it’s a ‘flat four’ or boxer unit, meaning the cylinders are laid on their sides – think of it as a V4 but with a 180-degree arc between the two banks of cylinders. 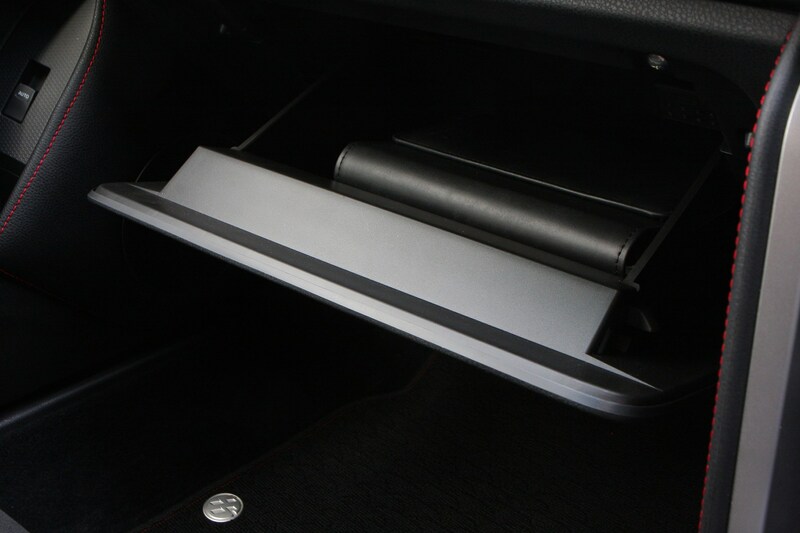 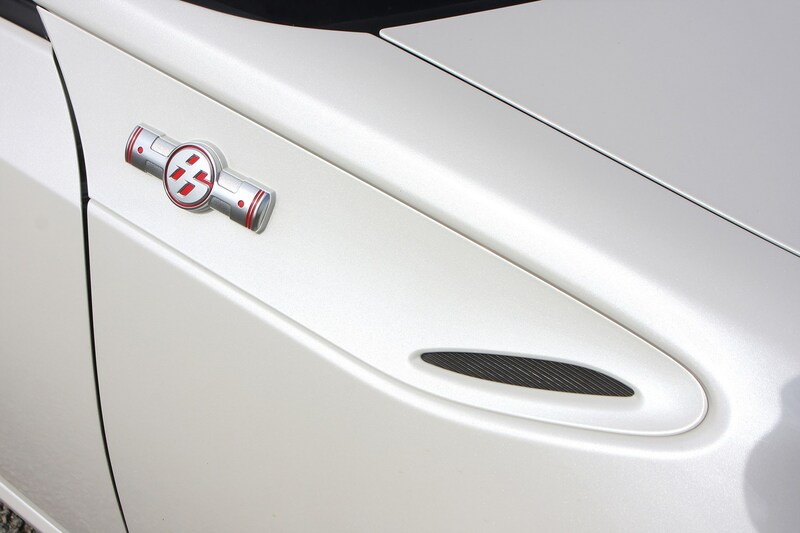 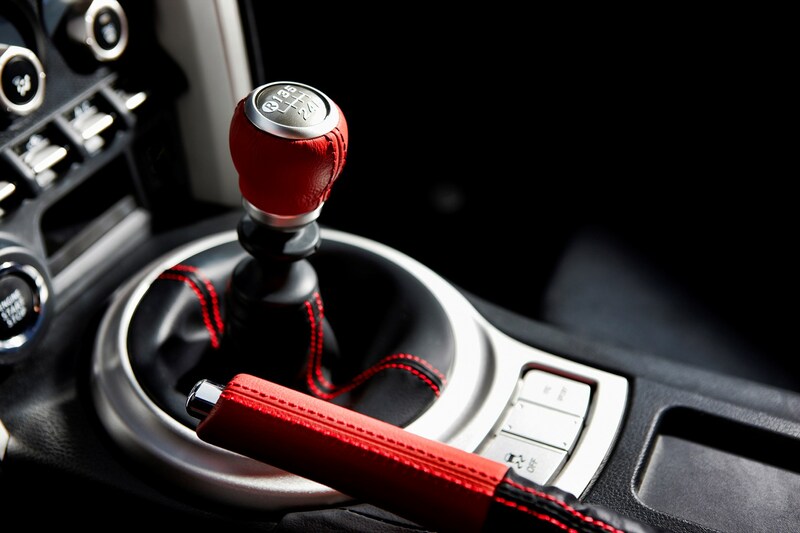 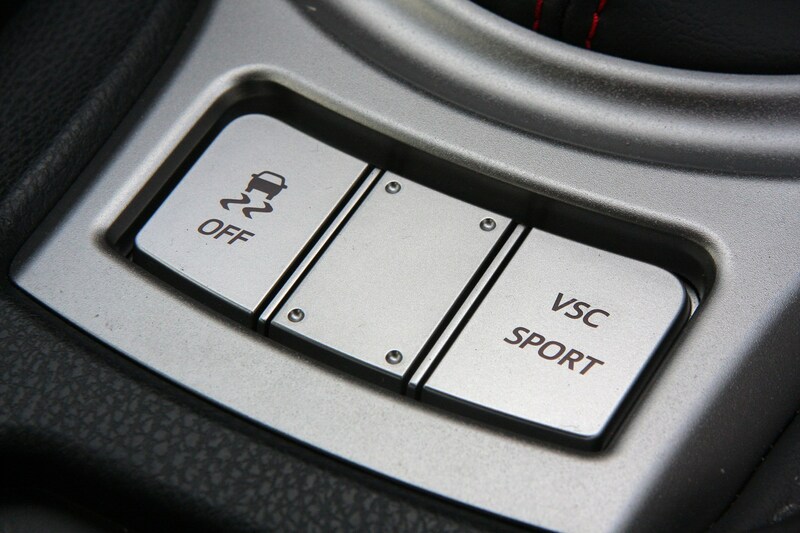 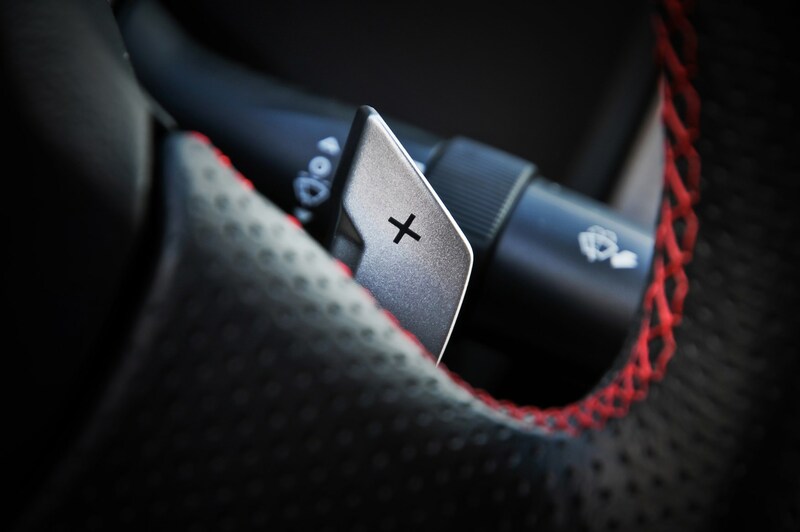 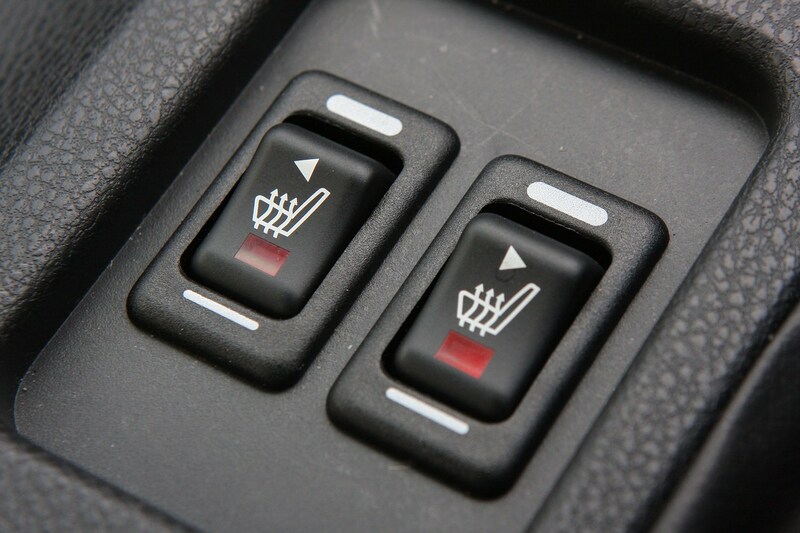 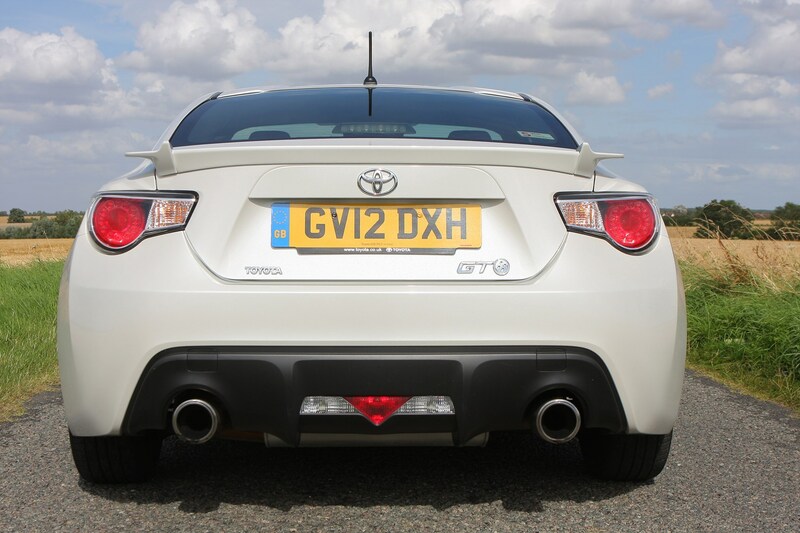 This allows the engine to be mounted further down in the body, lowering the centre-of-gravity and improving handling. 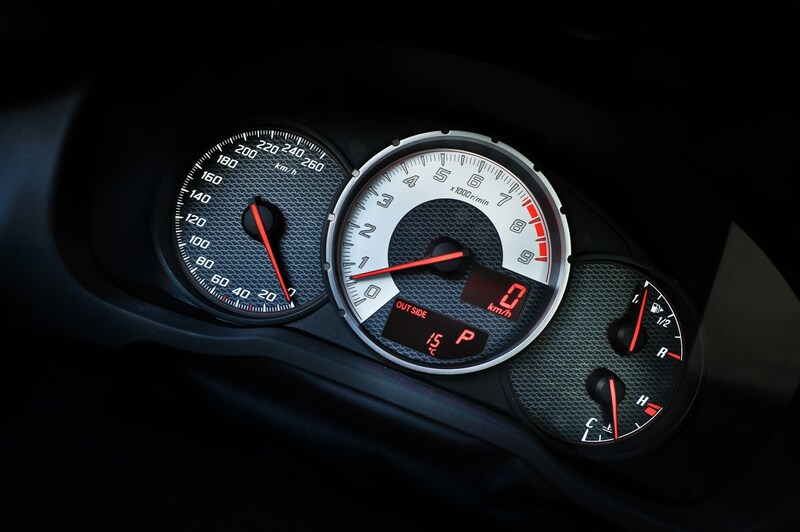 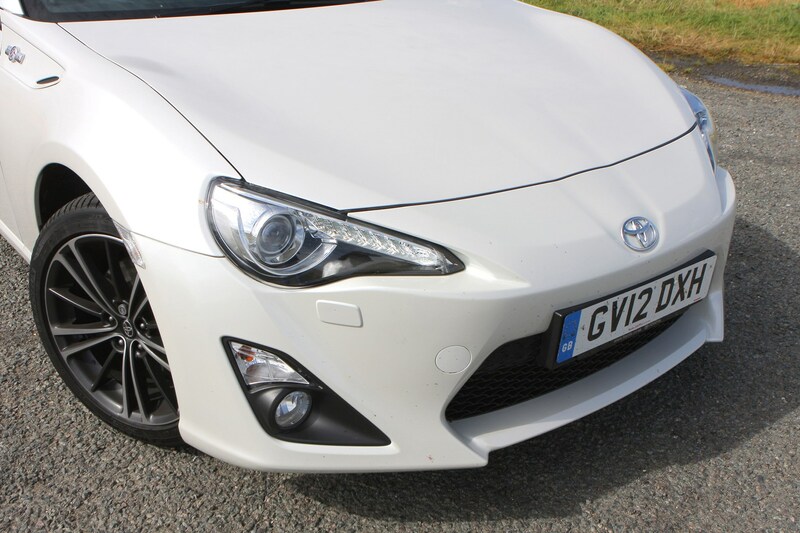 It has relatively thin tyres for a modern performance car too, which further serves to improve the driving experience and make it more exciting at lower speeds as they lack the levels of adhesion drivers have become accustomed to. 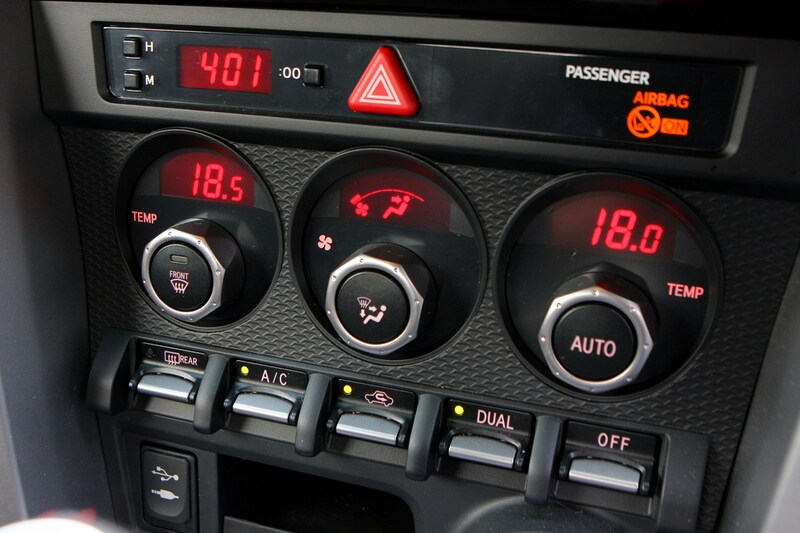 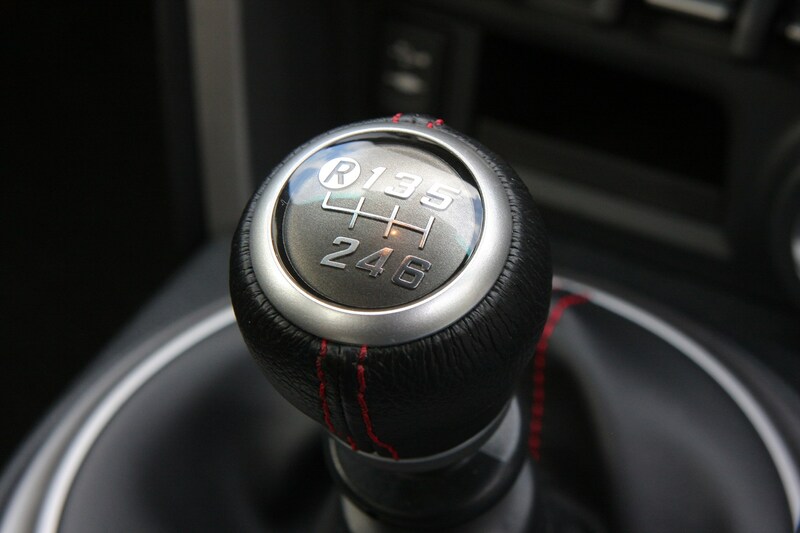 Two gearboxes are available: manual and automatic, both with six speeds. 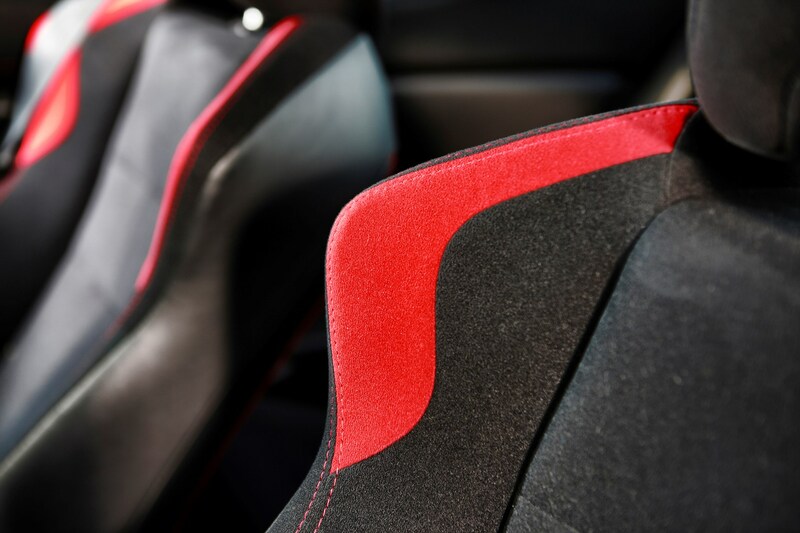 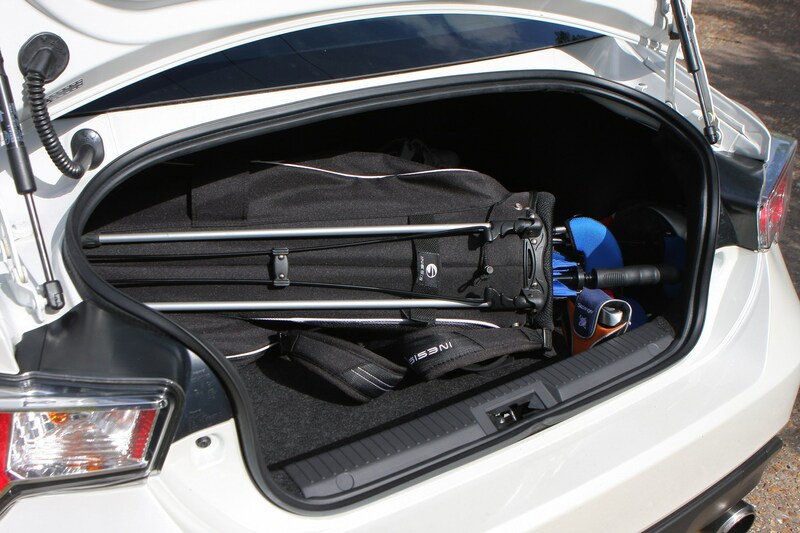 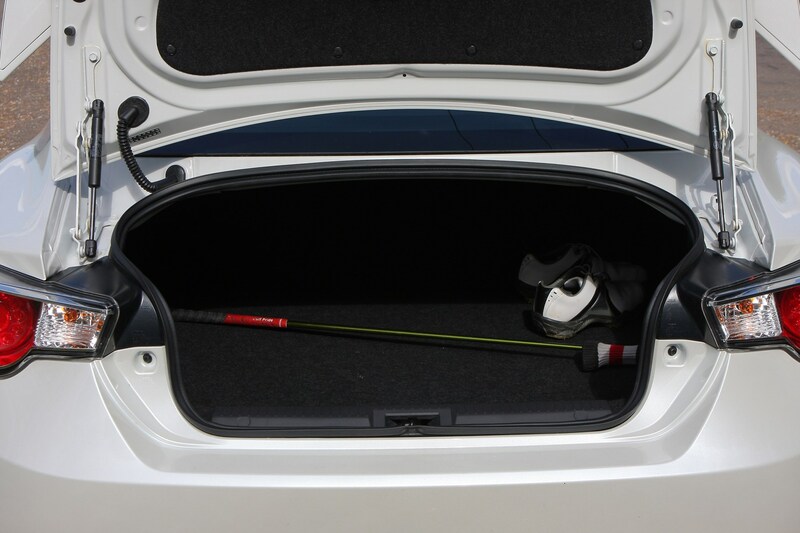 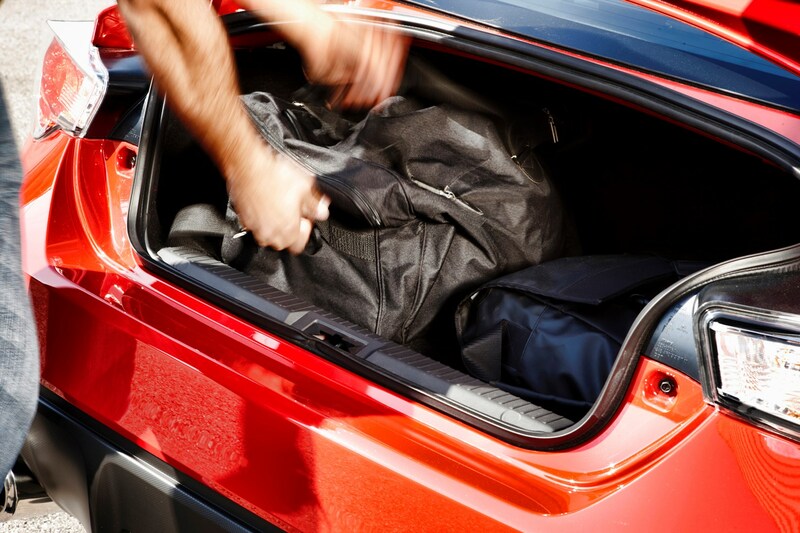 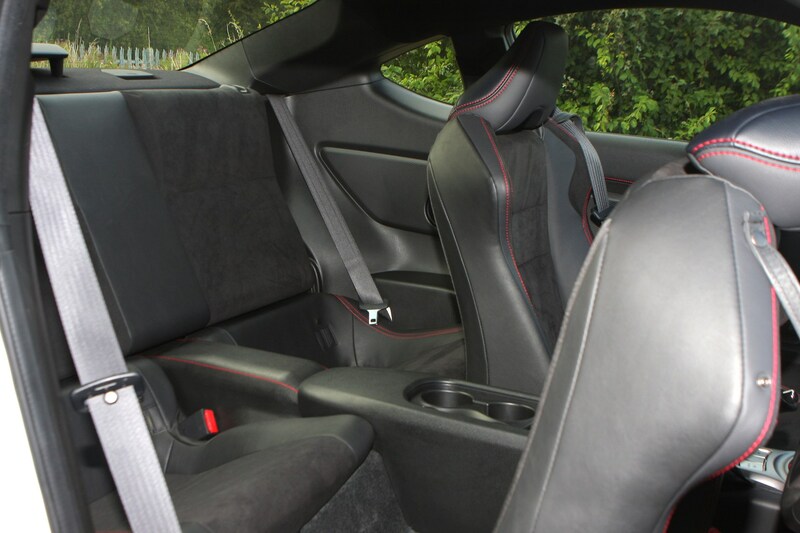 Designed to seat four people, there isn’t a huge amount of space in the rear – although this is a car that is primarily appealing to drivers. 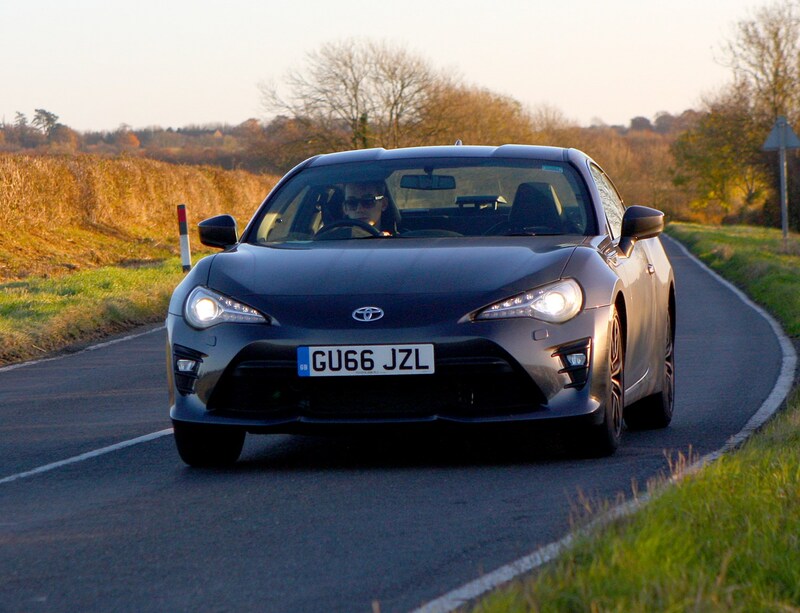 Despite that, Toyota hasn’t angled the dashboard aggressively towards the driver, but all the controls are within relatively easy reach. 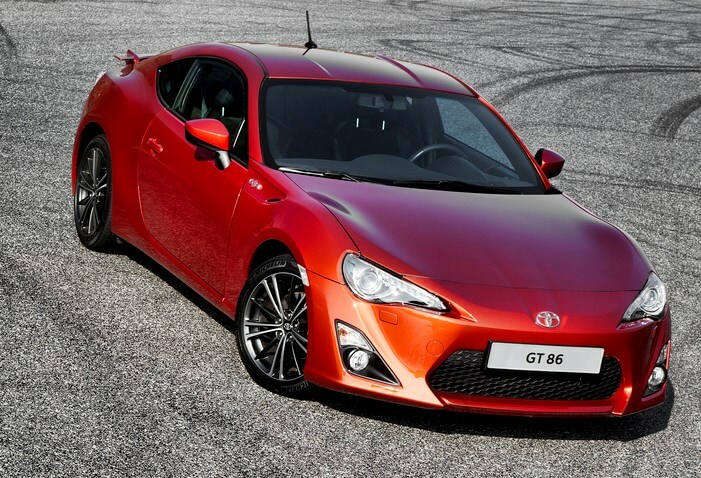 At the end of 2016 Toyota ushered in the facelifted GT86. 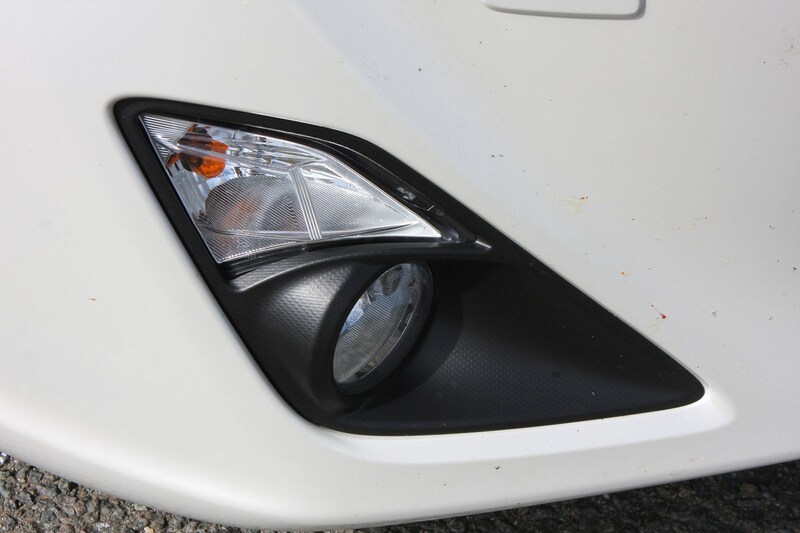 It’s a subtle makeover with new LED headlamps and tail lights, reprofiled bumpers, a reworked interior and improved equipment levels. 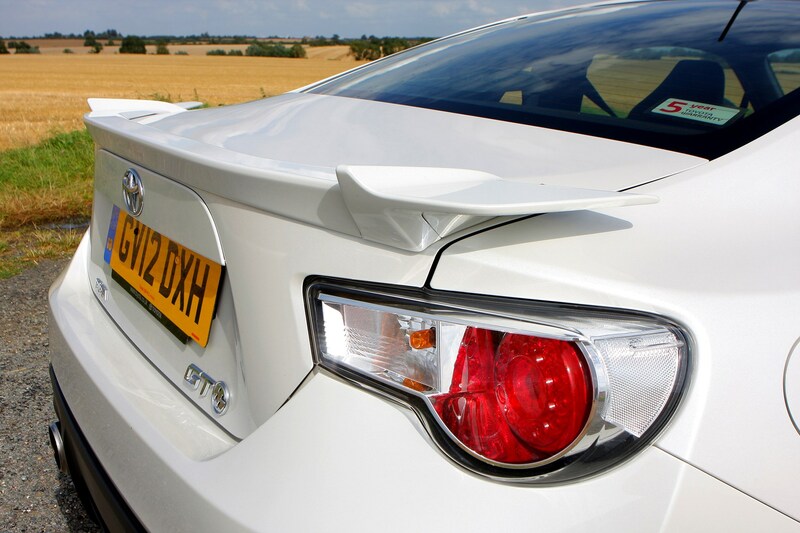 Mechanically the bodyshell is stiffer, which leads to better handling. 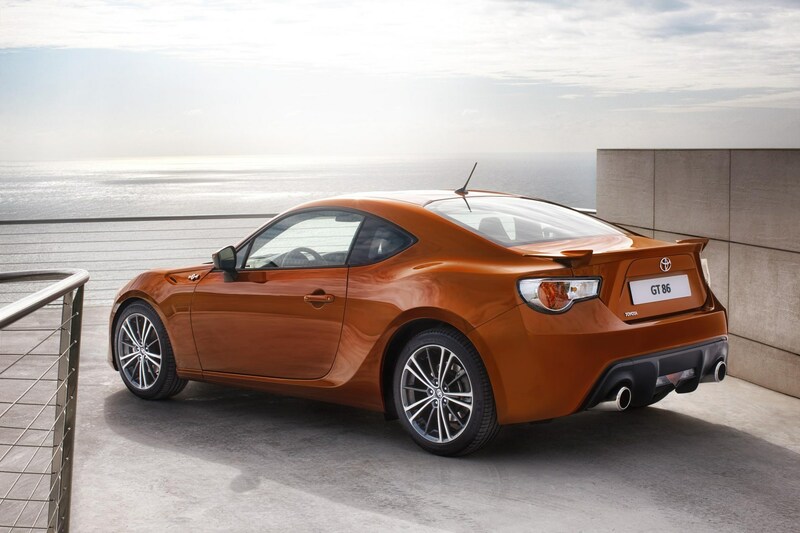 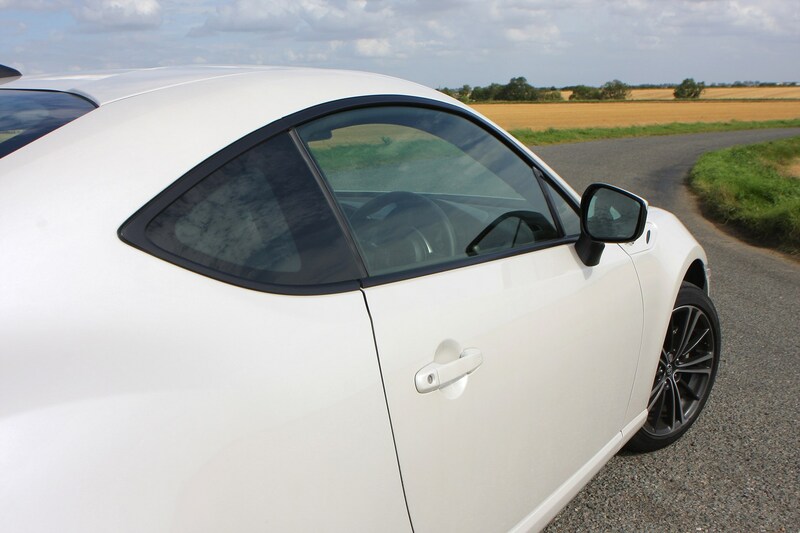 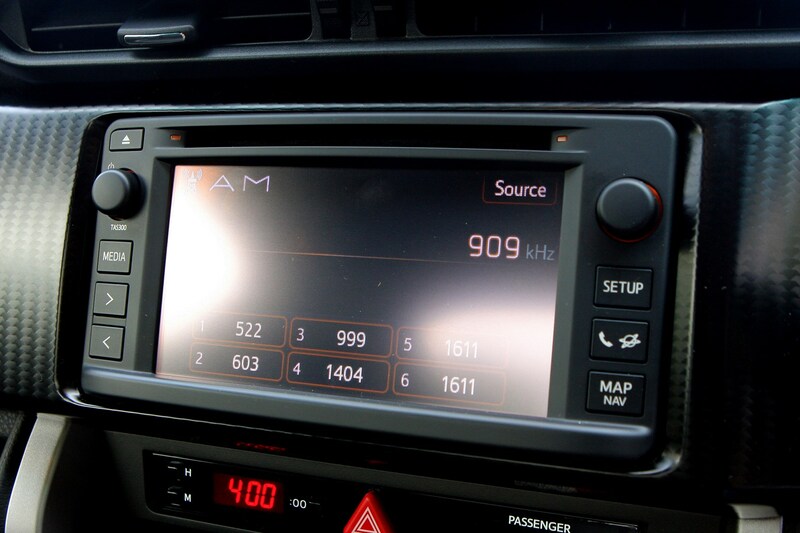 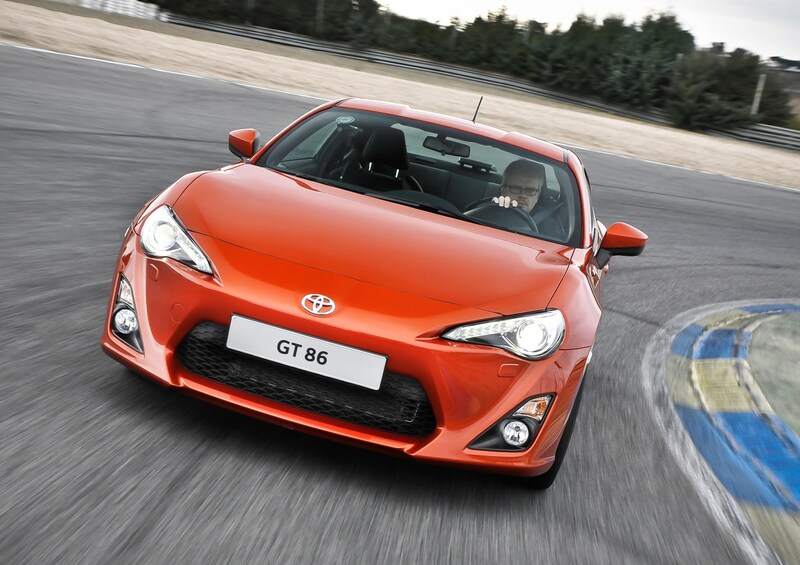 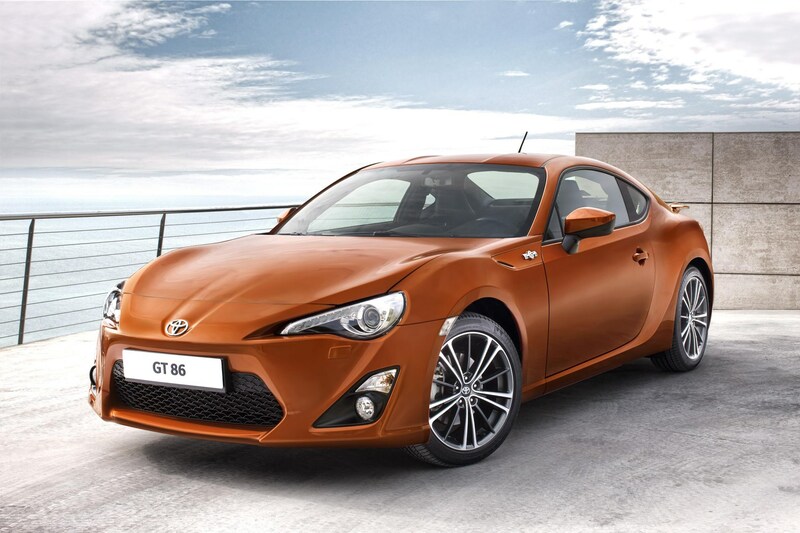 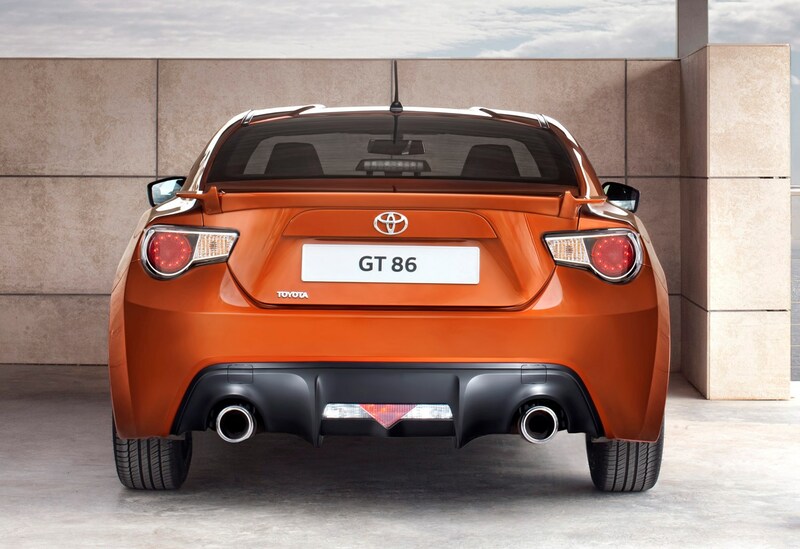 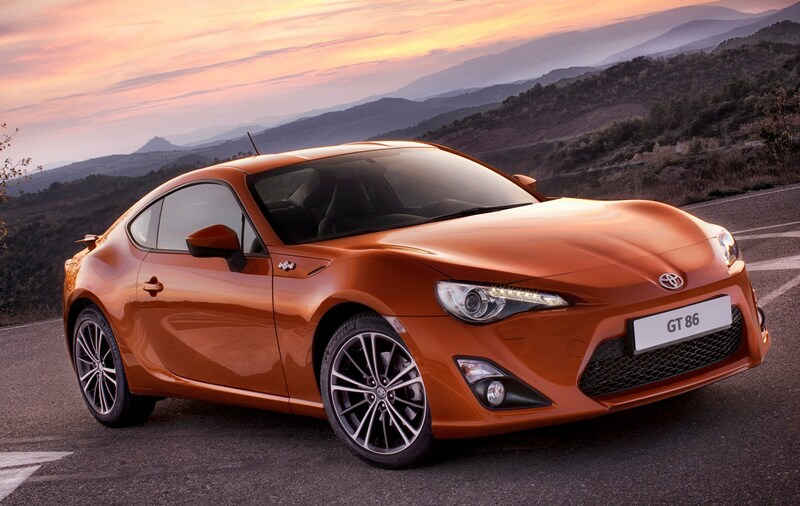 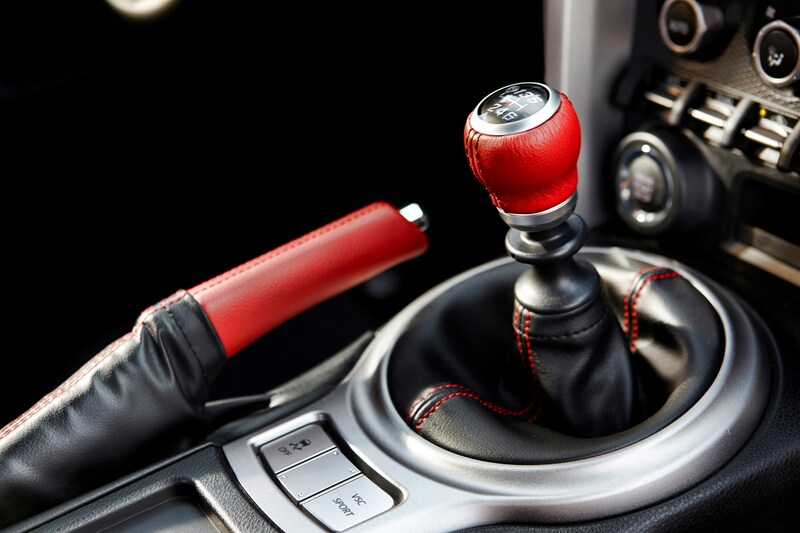 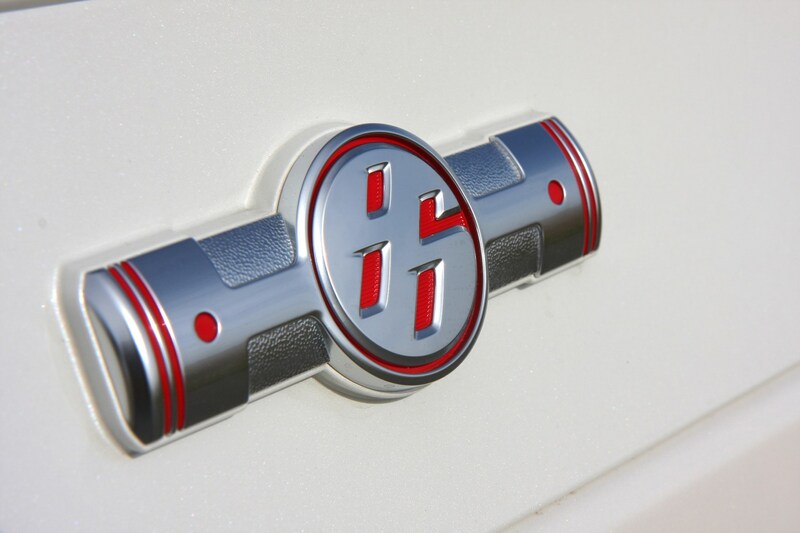 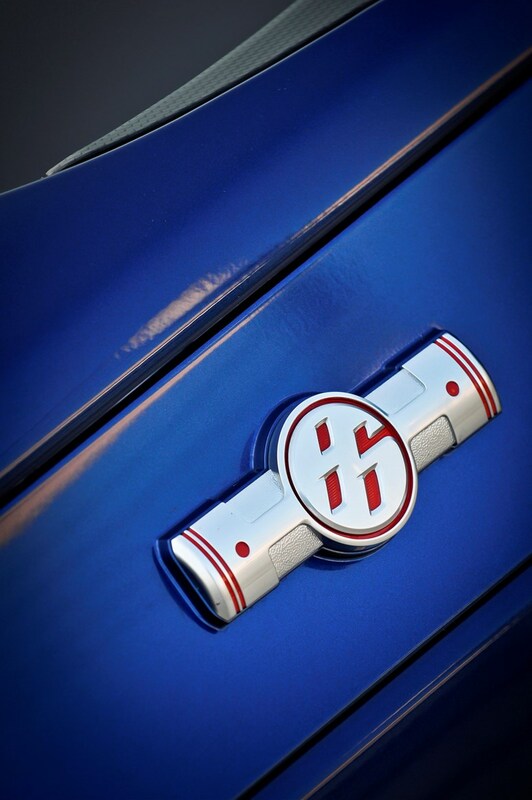 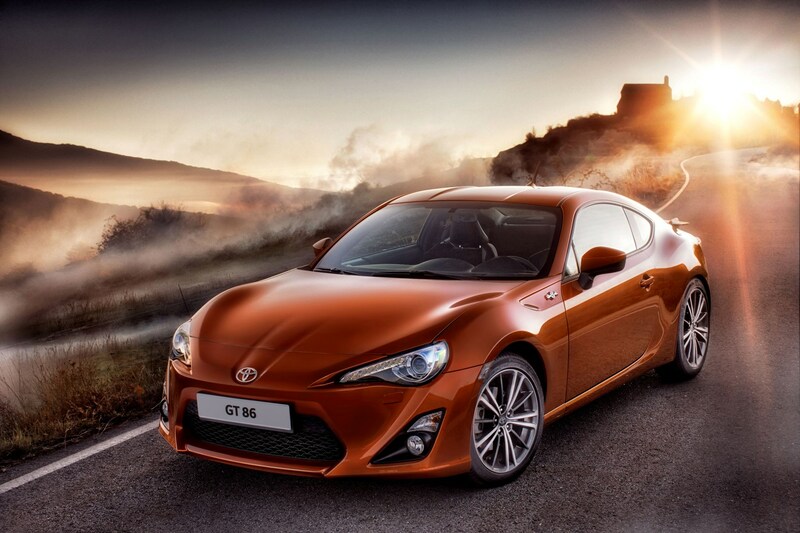 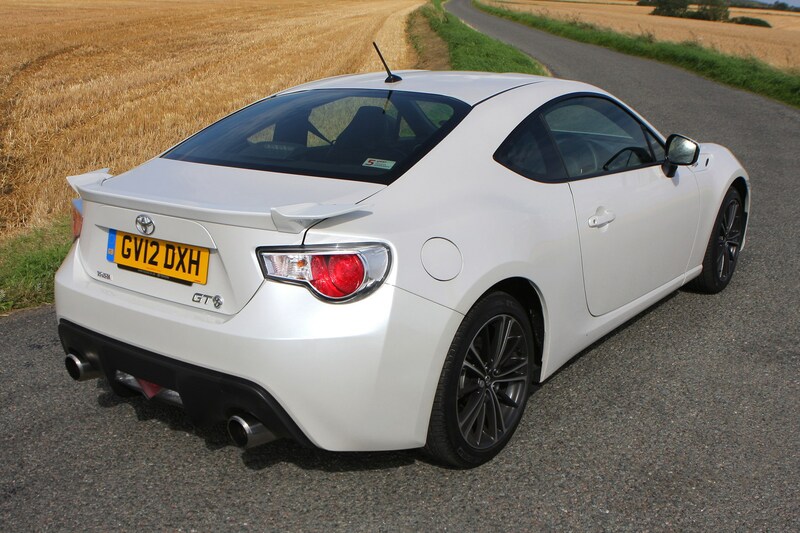 It's hard not to love the Toyota GT86 – it's a modern classic you can buy now. 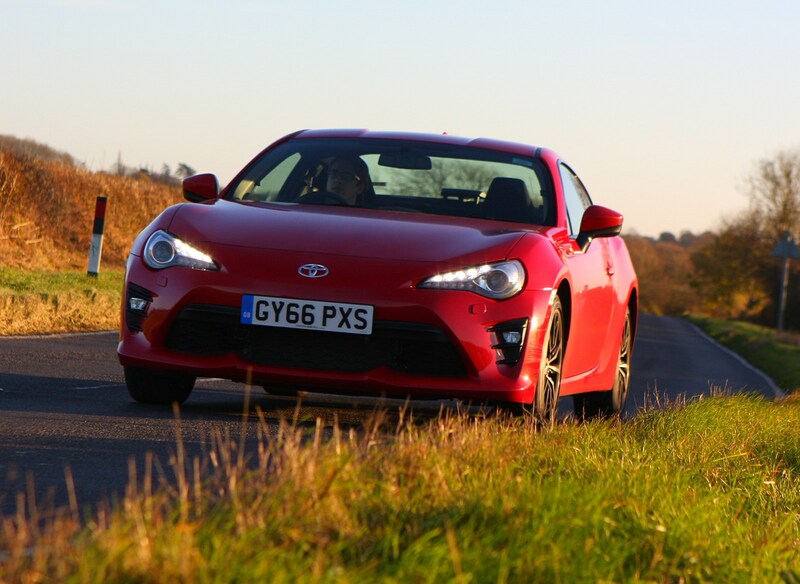 There's plenty of promised reliability, thanks to Toyota (and Subaru's) legendary reliability, but fun is served aplenty because of its old-school rear-wheel drive chassis. 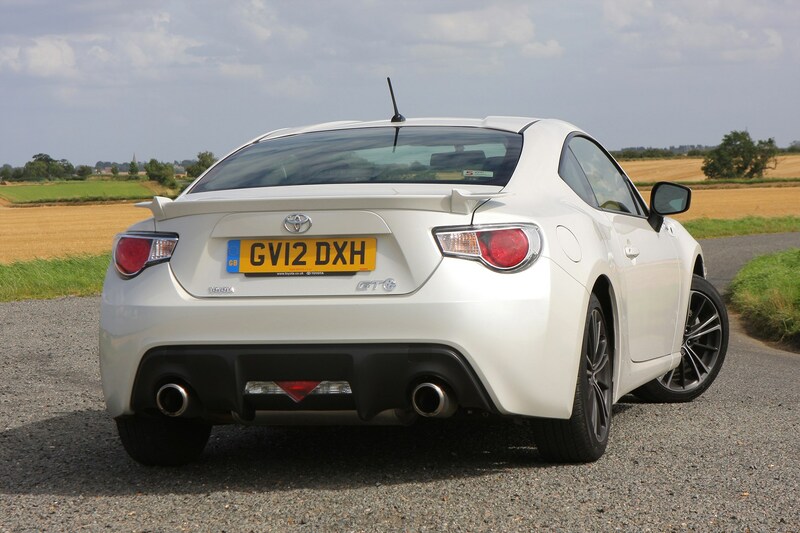 It's not perfect – most similarly-priced hot hatches will outrun it, but outright speed isn't what this car's talents are all about. 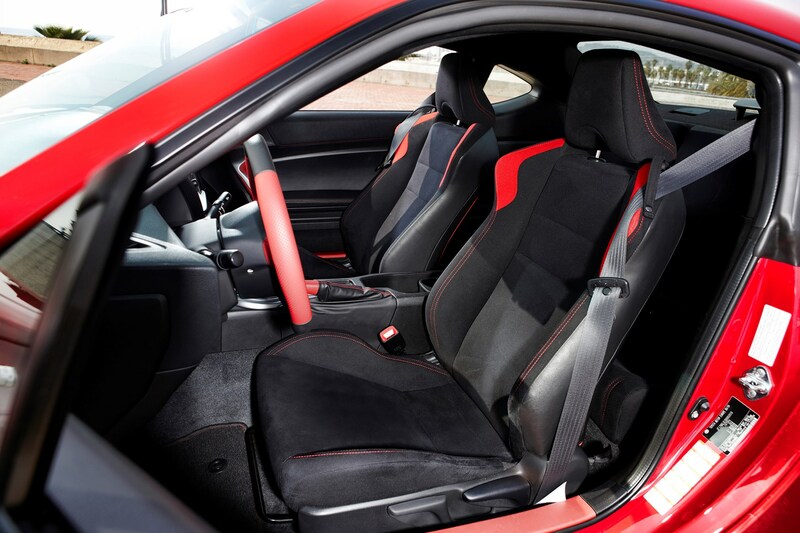 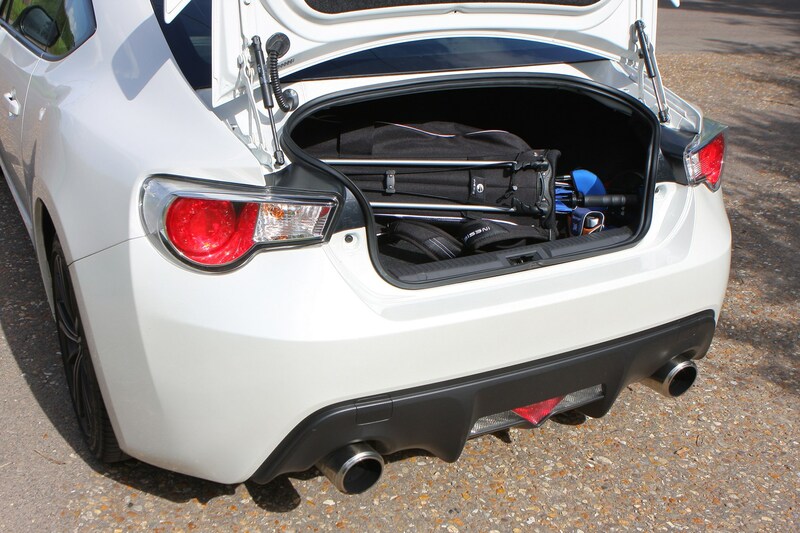 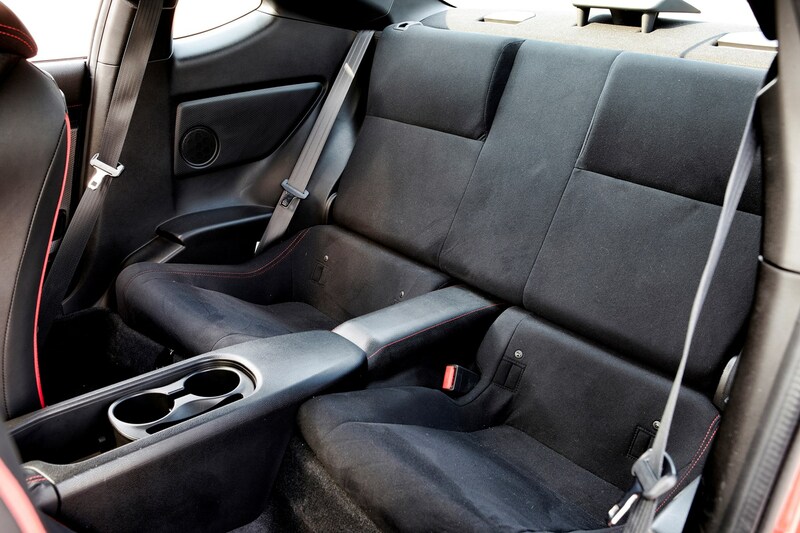 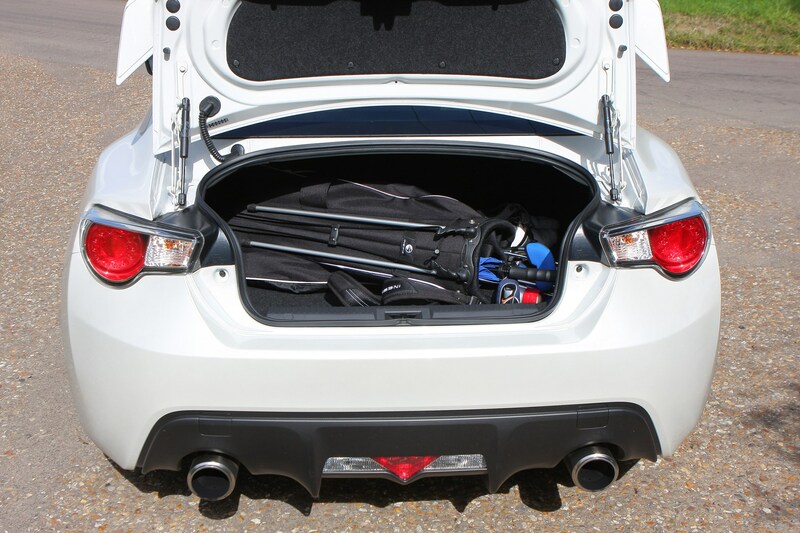 If you can live without (effective) rear seats, and don't mind the coupe compromises, the GT86 is a very rewarding car to buy and own. 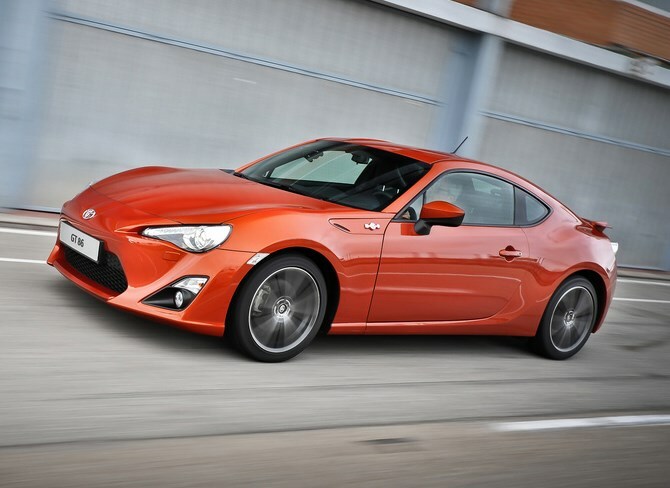 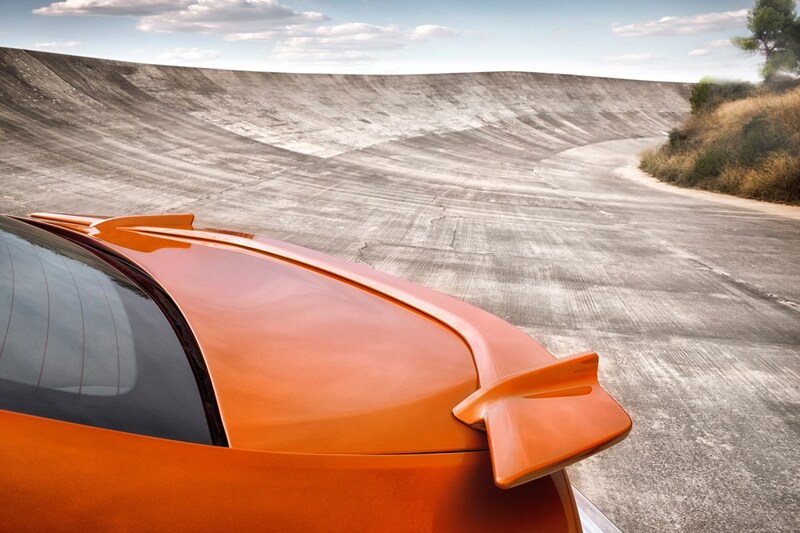 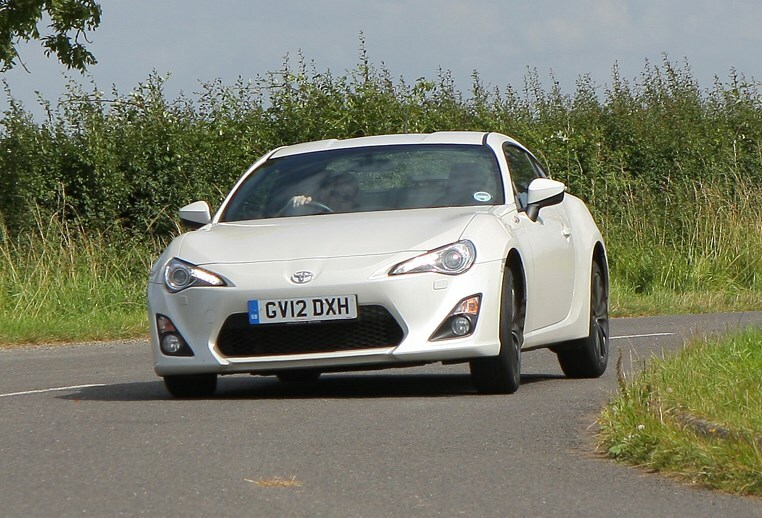 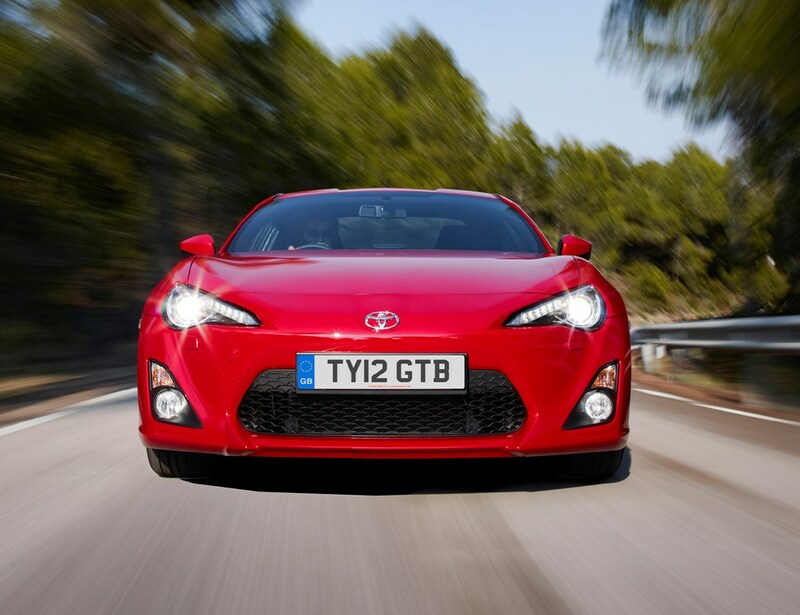 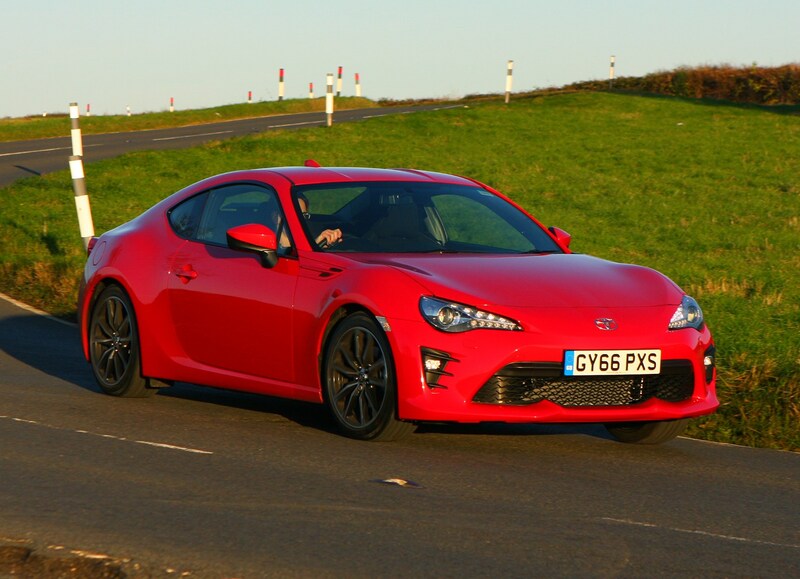 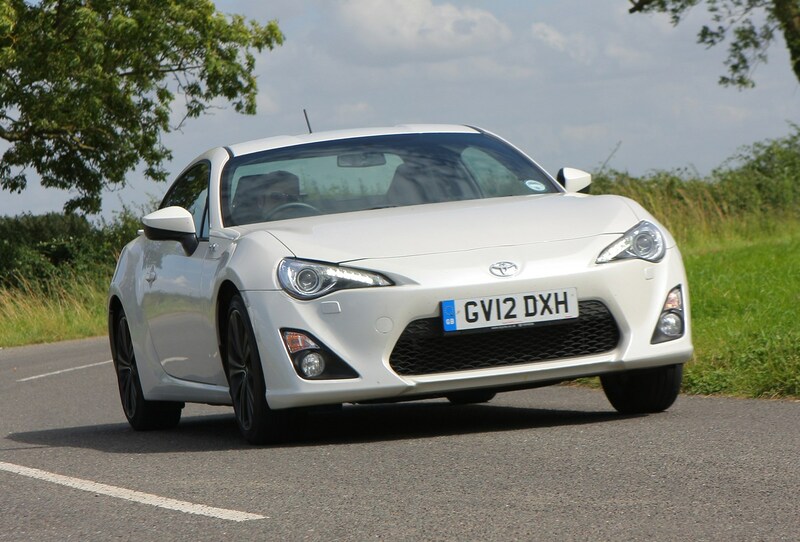 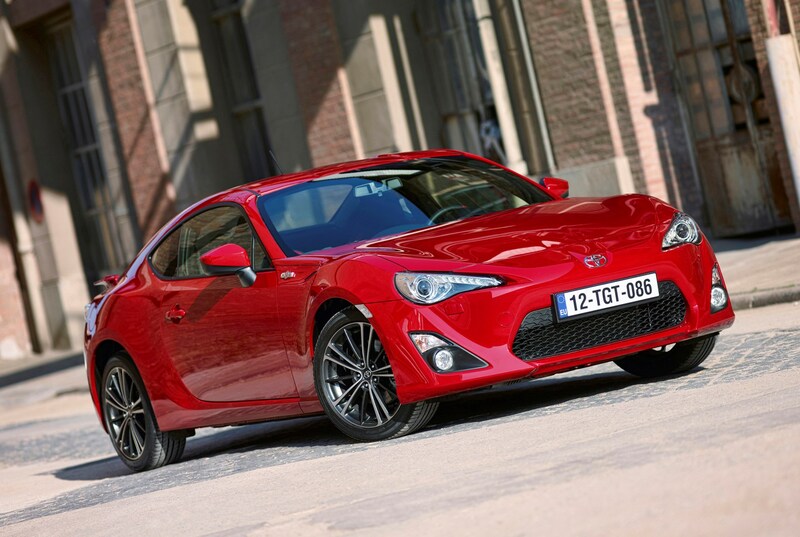 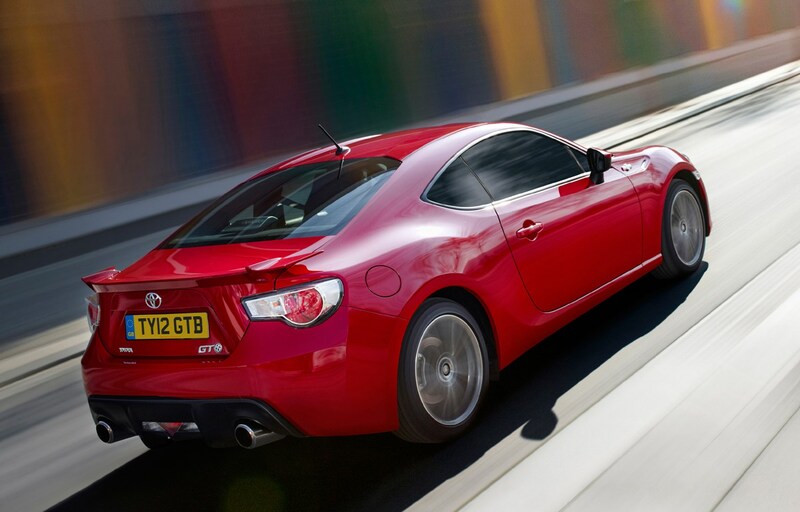 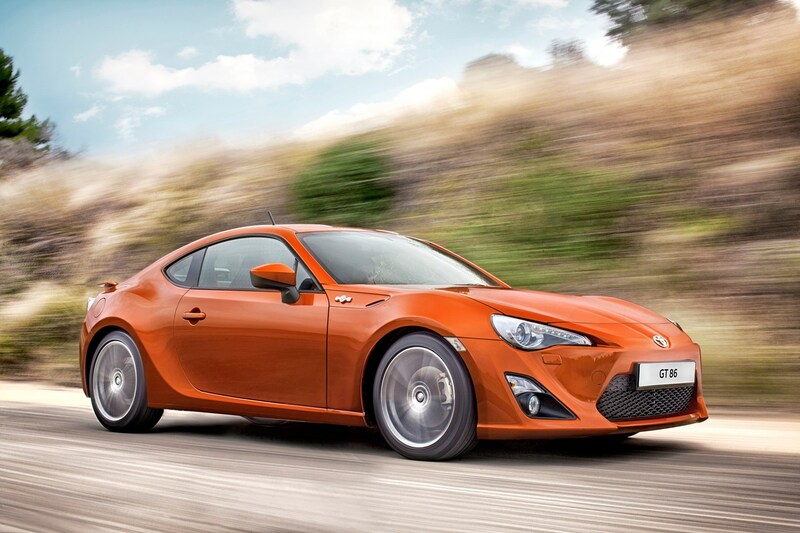 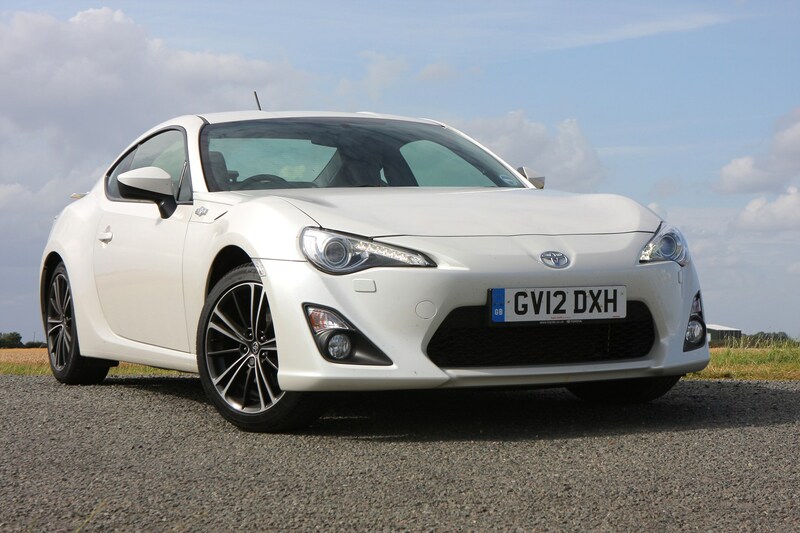 Read the full Toyota GT86 coupe review to see why we rate this fun four-seater so highly.